SHANGHAI - The Shanghai Auto Show banned female models, and automakers responded with dancers and fresh-faced young women holding tablet computers. Organizers of China's biggest auto show announced in February models in slinky dresses who usually adorn the stands of some auto brands would be banned. It said it wanted visitors to focus on cars. 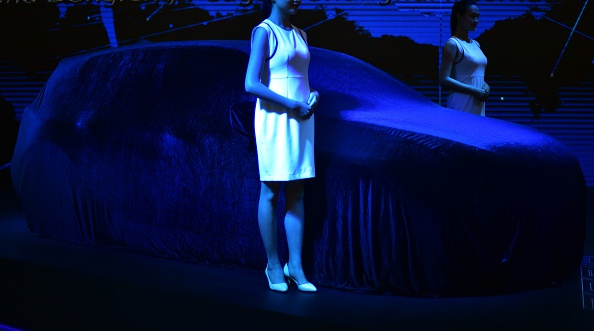 The use of female models at Chinese auto shows already had dwindled as automakers tried to set themselves apart. Auto brands have had rock bands perform at their displays. At the Shanghai show in 2011, a Chinese automaker, Chery, had a modern dance troupe perform. On Monday, Luxgen, a joint venture between state-owned Dongfeng Motor Co. and Yulon, a Taiwanese partner, opened its display with a performance by a chorus line of dancers.